Bringing you the best of the best, with no obligation to purchase. This year I have collaborated with Rita at Somalirita Catsnaps Photography to photograph the Australian Cat Federation National 2018. 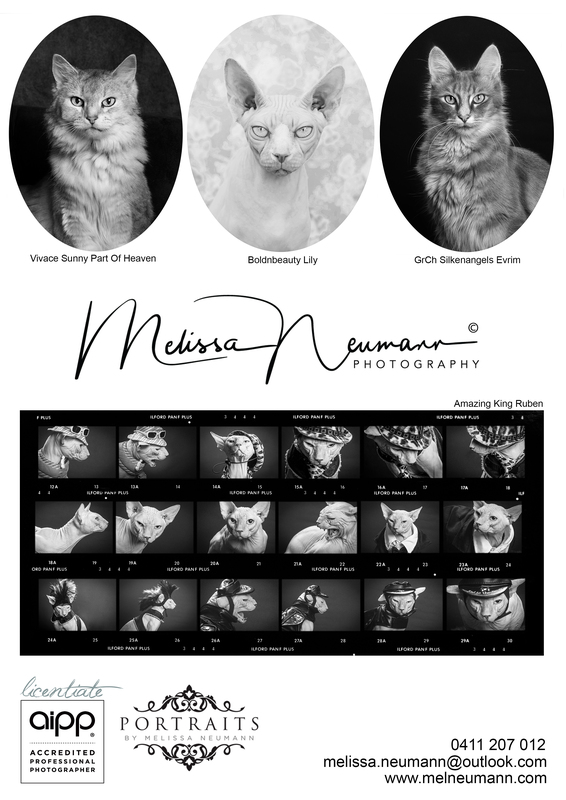 Rita does the most amazing ring side images of the cats being judged and I will be helping her capture this huge show as well as be doing my speciality, studio shots. There is no obligation to purchase so feel free to come and have a look at all the images. 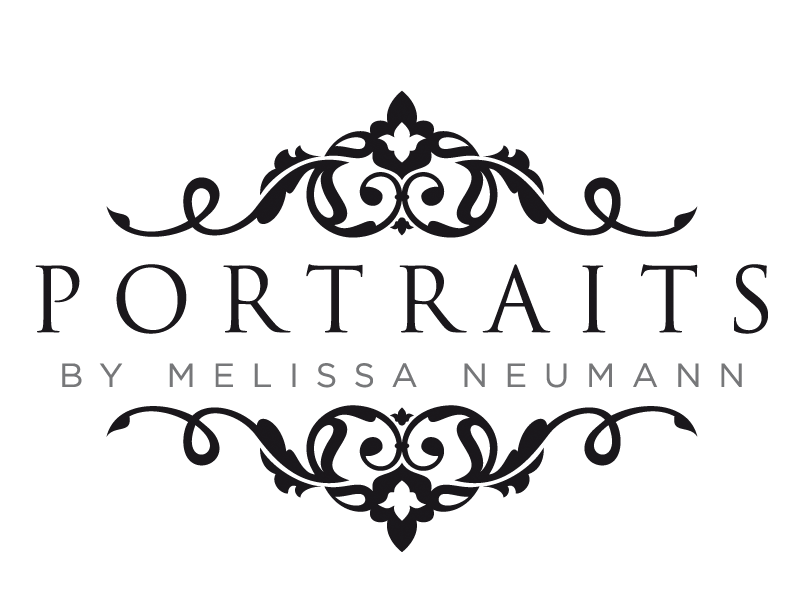 Here is a link to the galleries: https://portraitsbymelissaneumann.shootproof.com/ Images will be available for purchase up till July 1st. Studio Shot Images: We will have a studio set up that you can bring your cats to (cats must be in carriers whenever being moved around the show). Booking forms will be given out to everyone on the first day. See Melissa to book a time. Cats in Cages: Rita will be available to photograph your cat in its cage if you feel its a better fit for you feline. A particularly good option for those cats that are a little more reserved. General Judging Shots: This is Rita’s speciality. We will be capturing the action in the ring and making these images available to you as digital files. and keep a look out for my Advert in the Catalogue.